Just Remember to Breathe: Do you Pin?? Pinterest.... 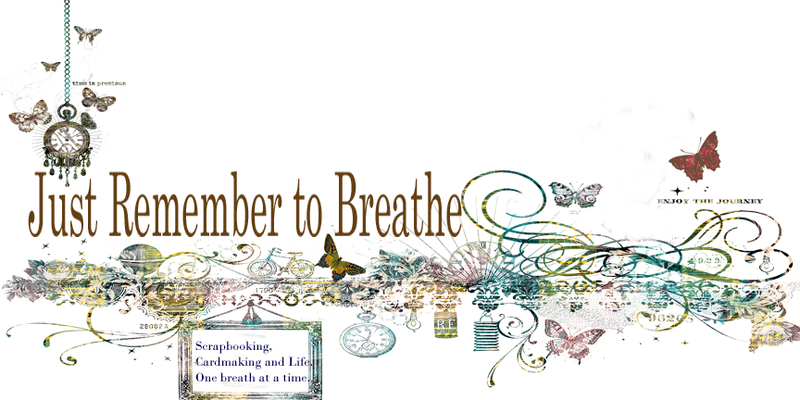 I have been a member for quite some time now and apart from my super talented scrapbooking friends, it remains the primary source of my inspiration. Prior to Pinterest I used to cut out the layouts from magazines, but that got ridiculous...this is so much easier and has introduced me to many more talented people. I would really like to know what you think of Pinterest and how you use it. If you would like me to check out your boards, just leave me a link in the comments. If you would like to see my boards, just go here. Yes I pin and yes it is a source of constant inspiration and stunning projects. Each week my e mail suggests pins I might like and I spend time looking at these and going off on many tangents looking at the feeder boards. I rarely look at my own boards.....just spend my time adding to them!! I know, it is so easy to go off on tangents skipping from one board to another. I keep the number of pins per board to under 250 so I can easily go back & see what I pinned, that's why I have multiple volumes of a theme. Thank you for sharing.